A pale yellow colour with flashes of green.The extremely complex, floral nose carries aromas of laurel, acacia or boxwood, with an underlying fruitiness which reveals notes of tropical and citrus fruit. On the palate it is equally aromatic with a good touch of acidity and a pleasing crisp freshness leading to a suave finish. This wine has a light and very bright ruby-red colour. The nose is dominated by aromas of red fruit. A passionate advocate of the Mediterranean Art de Vivre and owner of benchmark estates in the South of France, Gérard Bertrand reveals all the unique expression of the ‘Terroirs’ of the region. 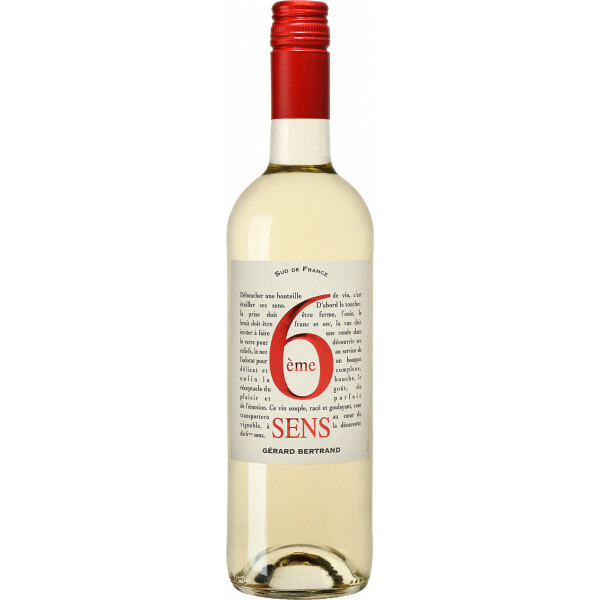 The Sauvignon Blanc is characterized by its attractive citrus, and sometimes menthol, aromas and is nicely rounded on the palate. The aging of part of the wine in oak barrels gives structure and length in the mouth.